The World of Warcraft Art team has teamed up with ArtStation to spotlight different Battle for Azeroth visuals each day this week. Today’s spotlight is on the art created by the FX and Animation teams! 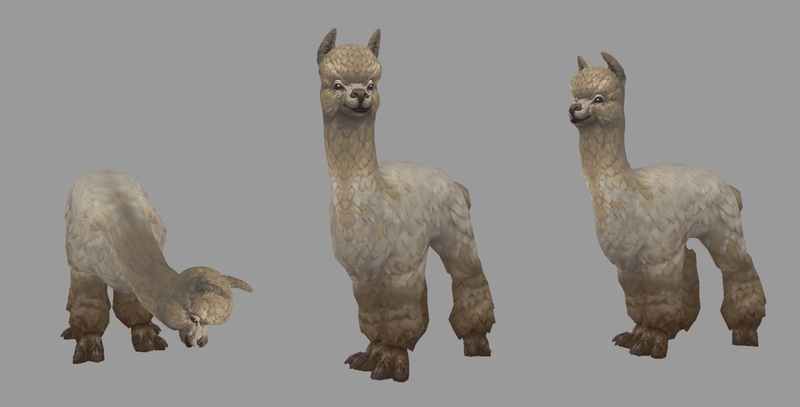 Check out alpacas, vulpera, character spell animations, and more. Previous blogs covered the Character Art and Dungeon Environment teams. Battle for Azeroth marks the first expansion for the World of Warcraft with a dedicated visual effects team.